Offering you a complete choice of products which include cnc collet, vacuum pump, dust collector, solid carbide tool and dust collector pipe. 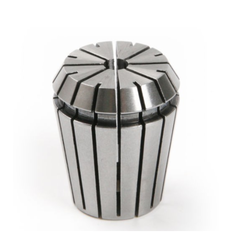 Backed by the team of experienced professionals, we are engaged in offering our clients an extensive collection of CNC Collet. Available in various dimensions as per the requirement of our clients, the offered product is precisely manufactured using premium quality raw material and the latest technology. This range is highly appreciated by our clients for its durability and low maintenance. The offered range is available at market leading prices. 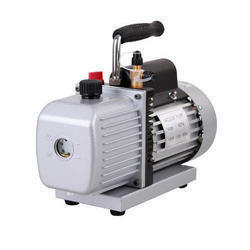 We manufacture Vacuum Pump that is especially designed to fulfill the client’s need. This pump undergoes various quality tests to ensure superiority and flawless performance. The offered superior quality range is find extensive application in chemical, pharmaceutical, food processing and allied industries. They are known for their dimensional accuracy and low maintenance. This pump is manufactured using latest technology and skillful professional to ensure long lasting life and high durability. 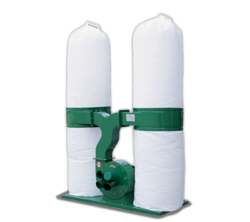 We are one of the distinguished names in the industry for manufacturing Dust Collector. Available in different specifications, this collector is made using the best quality raw materials and latest technologies. It finds wide applications in steel making, wood industries, glass making, coal handling and chemical processing. We offer our range after checking and analyzing them on well-defined quality parameters to ensure that they are free from any defect and render utmost client satisfaction. 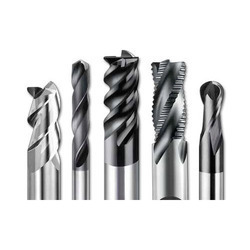 Our in-depth knowledge and experience, we have positioned ourselves as the acclaimed organization dealing with the vast range of Solid Carbide Tool. Also known as Stone Cutting & Engraving Tools The offered range is capable of enhancing the performance of machines under diverse working conditions. The offered tool is hardened to ensure longer serviceability and optimum accuracy to the tools. This tool is offered in various designs and sizes to suit the varied requirements of our prestigious clients. 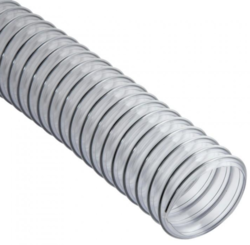 Our organization is involved in offering a wide range of Dust Collector Pipe. The extensive gamut of products offered by us is highly known for easy to replace, provide overload protection and have low equipment cost. This pipe is extensively used in different industries for removing dust from a different material. We ensure that our offered range is manufactured with the superior quality raw material. Our adept quality controllers have tested the entire range against the well-defined quality parameters.